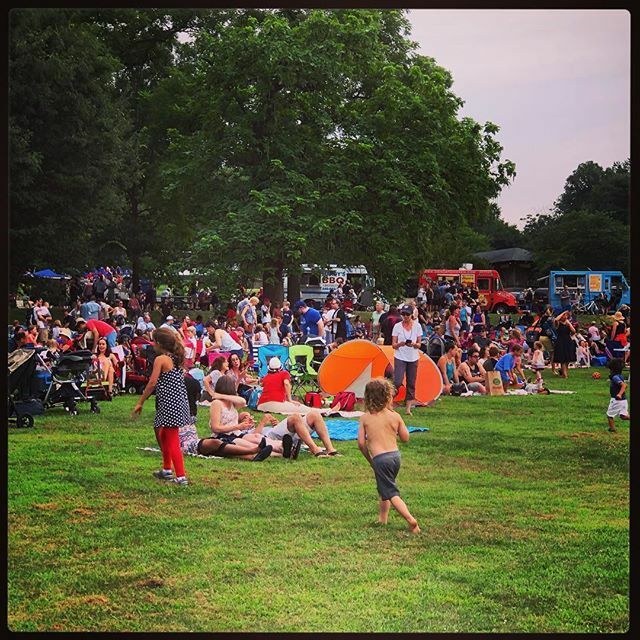 More than 2,600 people came to the green open space of the Armed Forces Retirement Home in Washington for a gala July 4th celebration. The seventh annual gathering hosted by Friends of the Soldiers Home featured entertainment by the Hortonville, Wisconsin marching band and two Soldiers Home residents, DJ Billy White and singer/guitarist Waymon Lucas Jr. 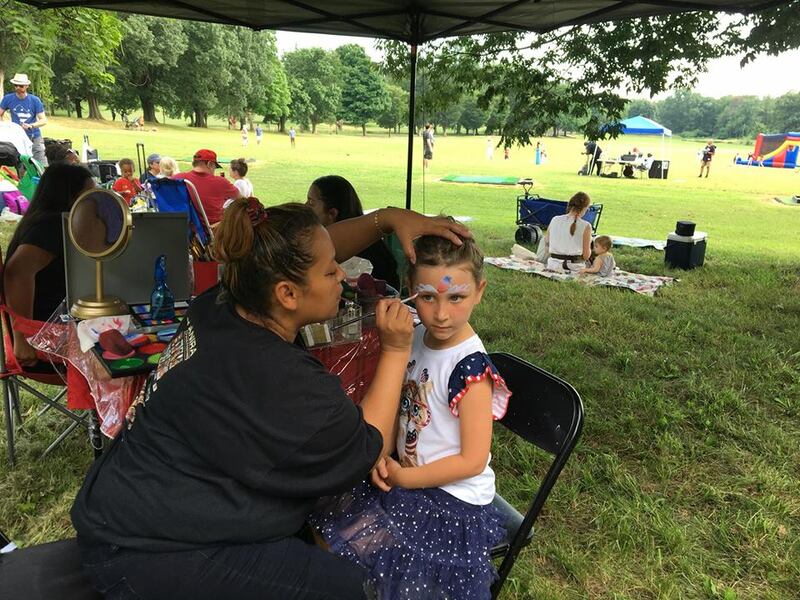 There was facepainting, a bounce house and pond fishing for kids, who mostly enjoyed running amok on the green expanse of the Home’s grounds. 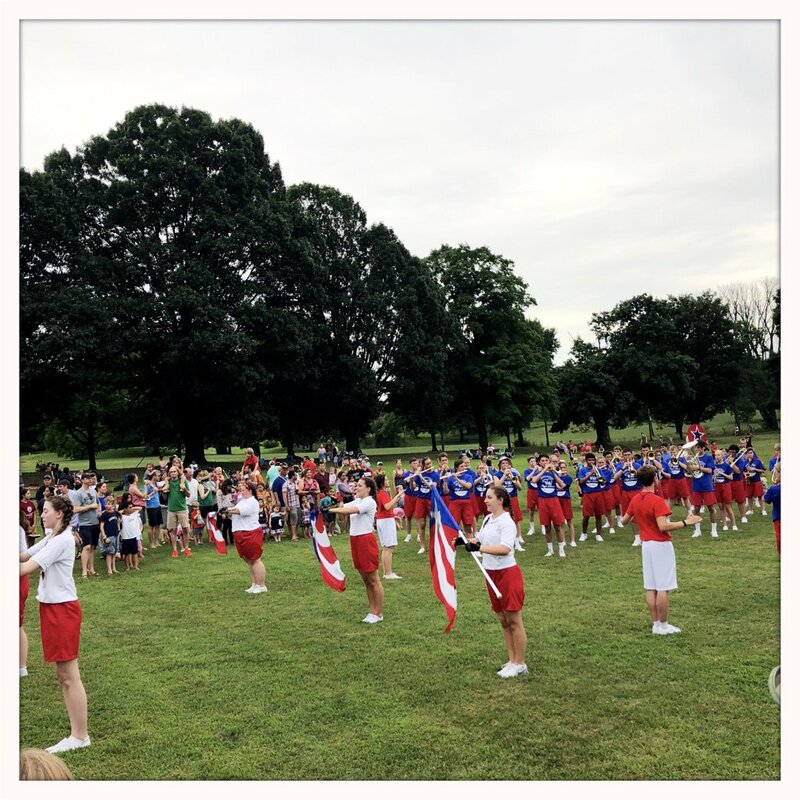 There were many food and drink choices, and of course the highlight was viewing fireworks from the National Mall and the neighborhoods surrounding the Soldiers Home. We can’t wait for July 4, 2019! Photos courtesy of Betsy Eves, Lauren Kessler, Mike Madden and Drew Schneider.